The original article was written for RIFE Magazine and is available HERE. There have been a few revisions. Two very cold, very old and very long Western movies. One still showing at the Watershed, one banned from Bristol’s Cineworld and other screens across the country. If anything, I felt that the other movie should’ve had a more limited release, given the lethargy-inducing coma it can put you in. The Hateful Eight is Quentin Tarantino’s eighth film, closing in on his self-declared promise to only put out ten movies in his career (upon being asked on the X show, he clarified that it could possibly be eleven, but at the very most it would be twelve). I’d never seen a Tarantino movie in the cinema before and resolved that this would be my first adventure. The Revenant is a film by Alejandro G. Iñárritu, his next project after the Academy Award-winning, cinematography-breaking, revolutionary-directing effort of Birdman (The Unexpected Virtue of Ignorance). My friend at university first informed me about his movies, particularly Amores Perros, and I later found out he was the same man behind 21 Grams and Babel. After that last effort, I had to watch this. I wish I didn’t. The following was originally written for Rife Magazine and a link to the original can be found HERE. 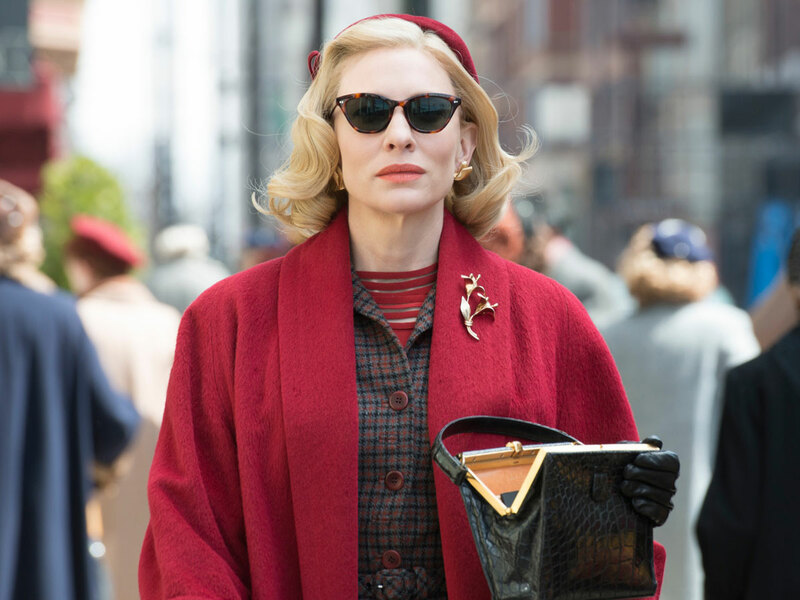 In the first of his Oscar death match match-ups, Hari watches ‘Brooklyn’ and ‘Carol’. Two incredible movies set in the 1950s, two incredible movies about love and forbidden love, two incredible performances from two unbelievable actors. Watershed screened both ‘Carol’ and ‘Brooklyn’ this winter, as they are both heavily-tipped for the Oscars due to their superb cinematography and stories that wrench at your heart strings.